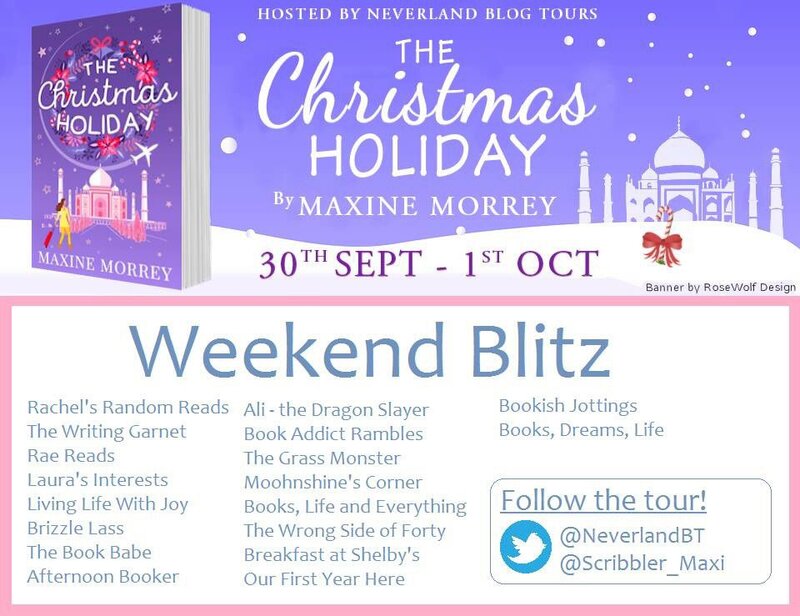 Hey Guys, thanks for stopping by for Maxine Morrey’s weekend blitz for The Christmas Holiday courtesy of Neverland Blog Tours, you can catch my review below and the blitz schedule aswell so you know who the other blogs are hosting content and reviews this weekend. 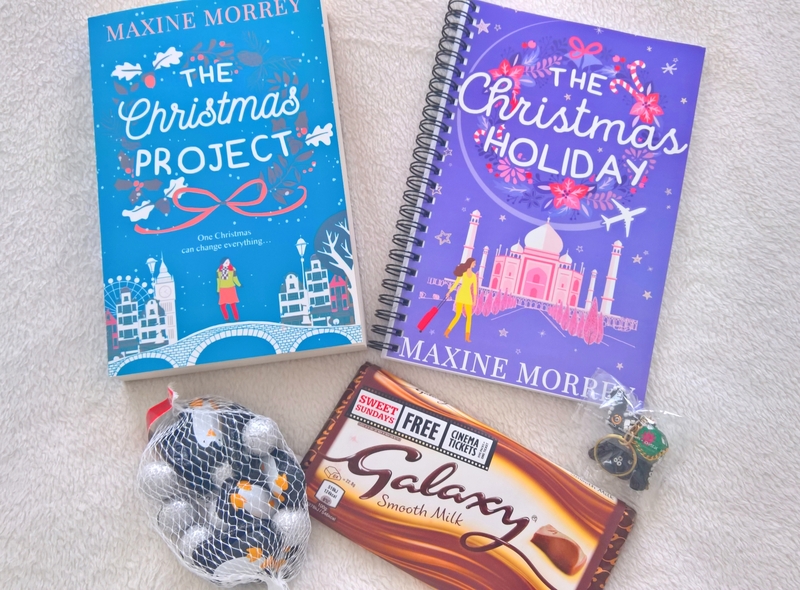 There is also a fab giveaway that you won’t want to miss at the end of the post. It’s fairly well known I’m not a huge fan of Christmas books, well Christmas in general, but I loved the sound of this one and decided to dive in. Mia is a journalist who is stuck on the weddings section but dreams of covering travel. When she’s offered the opportunity to cover a pre-wedding holiday for her editors daughter and her fiance she jumps at the chance. Unfortunately, joining them on the trip is photographer Hunter, who happens to be Mia’s ex-fiance. Not only does this book take us on a luxurious trip around the world but we get to see Mia and Hunter navigate their awkward relationship. And awkward it is, every time they start to get on, one of them pulls away and the cold shoulder comes out in full force. The one thing neither of them seems willing to do is back down and discuss what actually happened between them. It is also quite clear that whatever happened between them all those years ago had a profound and long lasting effect on them both but their stubbornness and inability to talk means their one chance to possibly fix things will probably slip them by. This book made me laugh and cry. I absolutely loved Hunter, he was one of those characters who tried to cover his obviously very kind and sensitive personality with a rough and gruff exterior. Mia is such a funny character, she’s very much out of her depth with the job and especially Hunter being there but just keeps pushing and fighting to prove herself probably more to him than anybody else. I highly recommend this one, this is less about Christmas and the time of year than about the people and the travelling so didn’t bog me down in the festive season (whoop)! Sending a huge thanks to Maxine Morrey, HQ Digital, and Neverland Blog Tours for the eARC so that I could read and honestly review this book. As years went by, she continued to write, but ‘normal’ work often got in the way. She has written articles on a variety of subjects, aswell as a book on Brighton for a Local History publisher. However, novels are what she loves writing the most. After self publishing her first novel when a contract fell through, thanks to the recession, she continued to look for opportunities. I don’t even have words for this week. I finally went to the doctor about this depression which has been weighing me down. We put a plan in place to help me deal with it above and beyond what I was already doing and then I went on to have one of the busiest and most stressful weeks in living memory! On Wednesday I was at City Hall for my health walk leader training, I love City Hall it’s a beautiful building, I tried sneaking some photo’s but it wasn’t appropriate. 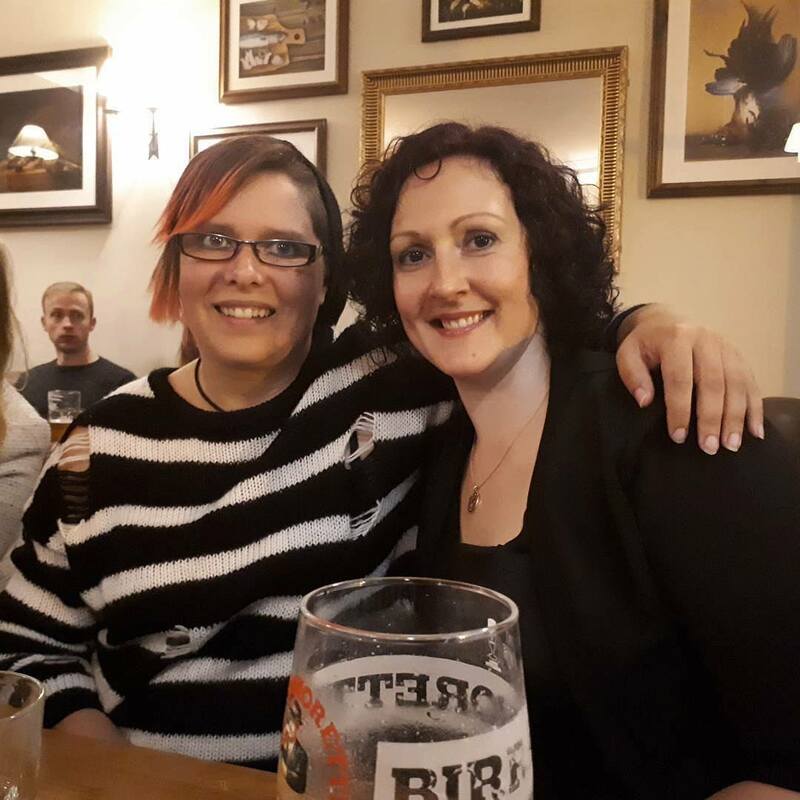 I now just have to lead a couple of walks supervised and then I can be let loose…this is assuming the political side of me being a walk leader gets sorted, but that’s a whole other blog post! I can’t remember if I mentioned in my volunteering role we’ve been putting together a big campaign, and prepping for the charities 30th anniversary, well this week saw us launch the campaign with the help of the rather awesome Jonny Benjamin and the anniversary party on Friday. Honestly I haven’t worked this hard since I was working full time. 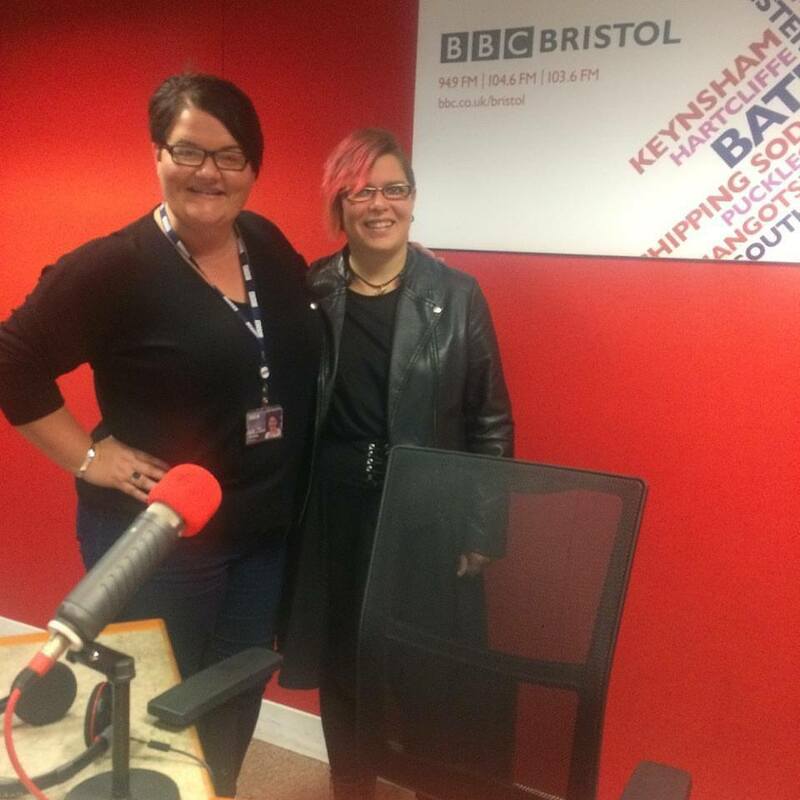 On Thursday I received a call to ask if I minded doing a radio interview on Friday morning to talk about the social media campaign and my involvement with the charity. So off I trotted arriving at the BBC at 7:30am Friday morning to be on air for 8am, Jonny very kindly joined from London as well. If you want to listen the audio will be online for the next month. My interview is at 1:36:04 for 10 mins you can skip it along to when it starts. Click Here. The party went well and the campaign was introduced, a film we have been working on was previewed and went down really well (I will share this with you guys once it goes public). I was introduced to members of the board which was completely surreal like I’d been sucked into the inner sanctum, being a volunteer you don’t normally get to meet these people. I also caught up with lots of people I know from my time in various areas of the service the charity provides which was nice. Friday topped out with me going to the theatre to see The Addams Family musical, but I was so tired I spent most of it dozing and didn’t take it in too well. It was such a long day and I didn’t get home until almost 1am, having left the house at 6:30am! 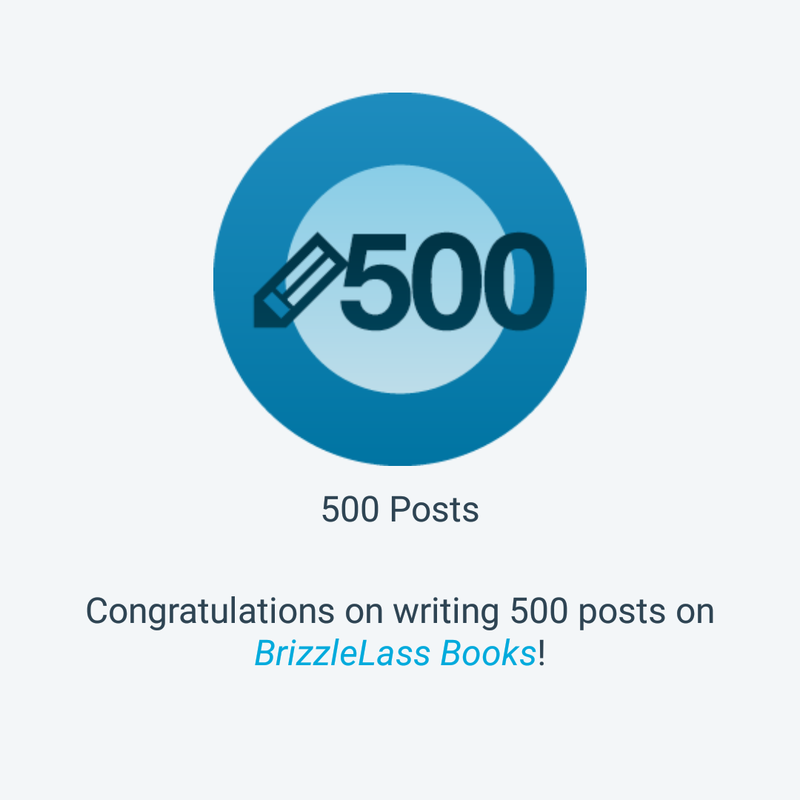 I haven’t done an awful lot by way of writing this week, only about three chapters worked on although I did manage to get a new chapter I wanted to include written so that’s something. I’m hoping to work on more next week and finish it off so it can go to my lovely beta readers before the end of the week. 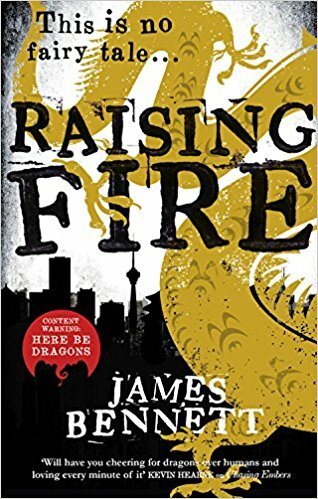 The TBR Topple winner for this month has been chosen, thanks to everyone who voted. There were some great books in the mix this month and some I was really keen on reading. The winner was one of those so I’m really pleased to pick it up next week, Firestorm by Rachel Caine. A new mix of options will go up at the beginning of October. This week I’ve reviewed The Air He Breathes by Brittainy C Cherry, The Definition of Icing and Playing Defense by Aven Ellis, and The Sinking Chef by Sylvia Ashby. Music Monday featured Game of Thrones the Musical, because why not? I had an excerpt from Five by J.A. Huss. 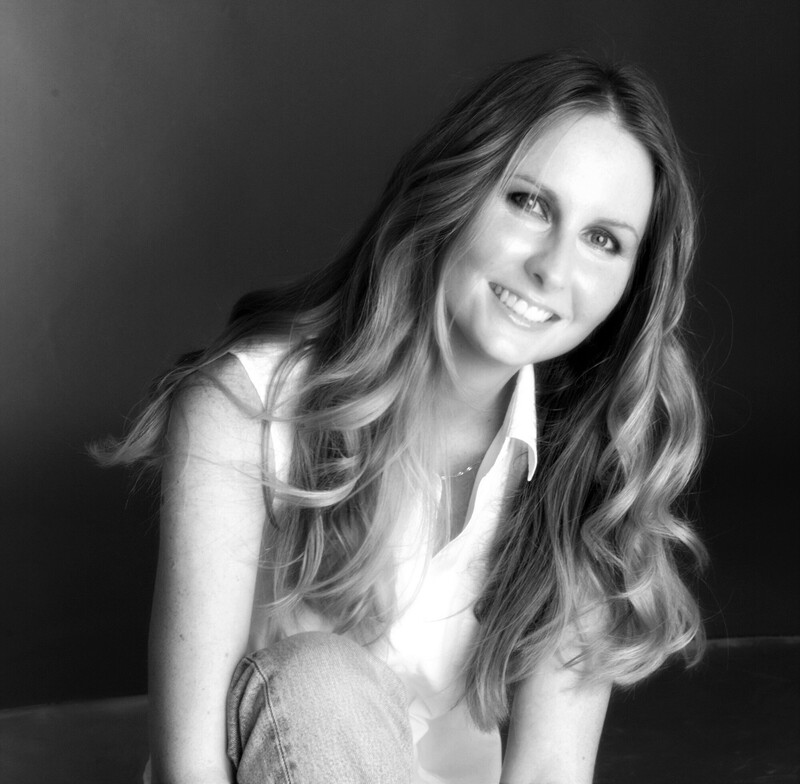 Author Claire Buss was on The Bookshelf this week.